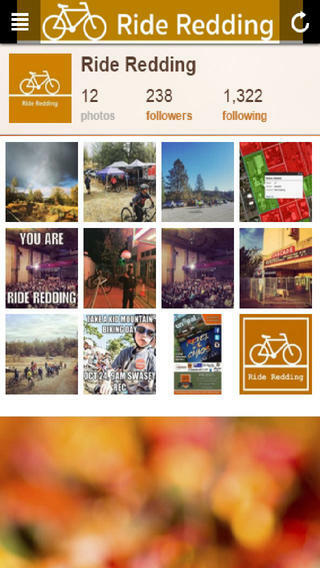 The first version of the Ride Redding app is here! 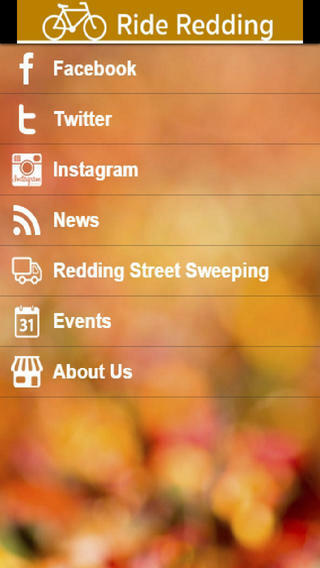 A pretty simple app for our first go-around, the best feature, being able to put in a street sweeping request to the City of Redding! Only within the city limits and please to not abuse this, use it only for it's intended purpose and selectively. Thank you.